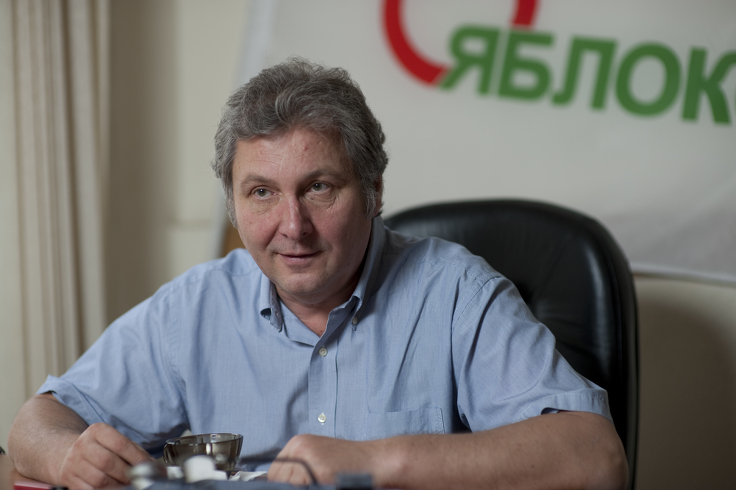 Sergei Ivanenko, Yabloko Deputy Chair, has turned 60 on 12th January. 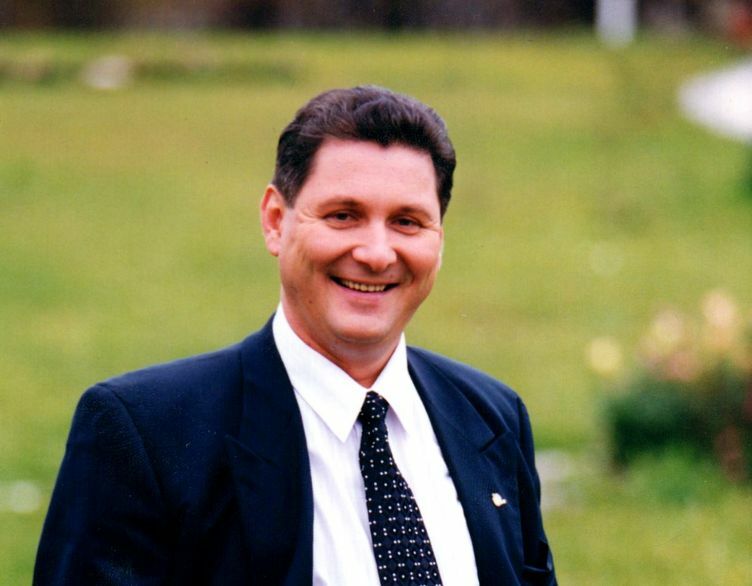 Sergei Victorovich is one of Grigory Yavlinsky’s closest colleagues. He was actively involved in the foundation of the Yabloko party. Ivanenko played one of the key roles in the work of Yabloko’s faction in the State Duma. The Yabloko party made an exclusive interview with Sergei Ivanenko shortly before his birthday. We discussed the past and present of the party. Sergei told us about the high ranking positions he had refused to stay with Yabloko. We also learned how he became a chess master. -When Grigory Yavlinsky founded Yabloko in 1993, did you have a feeling that this is a very serious project? You know, there were forecasts that the organisation would collapse right after the State Duma elections of 12th December 1993. When our bloc “Yavlinsky-Boldyrev-Lukin” passed the 5 per cent threshold, almost all newspapers were arguing that this union was unnatural – all the people in there were too ambitions, and sooner or later their union would come to an end. And they expected that that would happen sooner rather than later. However, experience shows that out of all the democratic parties that were founded in the 1980s and 1990s, Yabloko is the only one that is still functioning. As far as I remembers, there were more than 30 parties at that time. Those parties participated in elections and were headed by some rally prominent politicians. Only Yabloko managed to make it to this day despite the hard times. I think the reason for this is that right from the beginning Grigory Yavlinsky and his colleagues designed Yabloko as the party of values, not the party of political technology. This is what makes us stand out. This is why we have our successes and failures. We have never betrayed our principles and have always stood firm. – Does this imply that Yabloko has never accepted a compromise? We always accept compromises if they make sense and if they do not contradict our goals. The thing is that some understand a “compromise” the following way: do as you are told to. Do you understand my point? Either you do as you are told you or you are unable to have a compromise. Here is a simple example: we were in the State Duma for 10 years. Many laws were passed because we could accept a compromise. We withdraw some amendments to laws and agreed to some that had been put forward. We insisted on some amendment to pass the law in question. This is common practice in politics. The problem today is that the political culture in Russia accepts no compromises. The people in power at present are very authoritarian. They do not stand any disagreement with their point of view. This is why there are no compromises in modern Russia. They simply do not exist. – You were deputy head of Yabloko’s faction in the State Duma of the I and II convocations. What was your job about? I had to deal with all the issues which concerned our faction in the parliament. 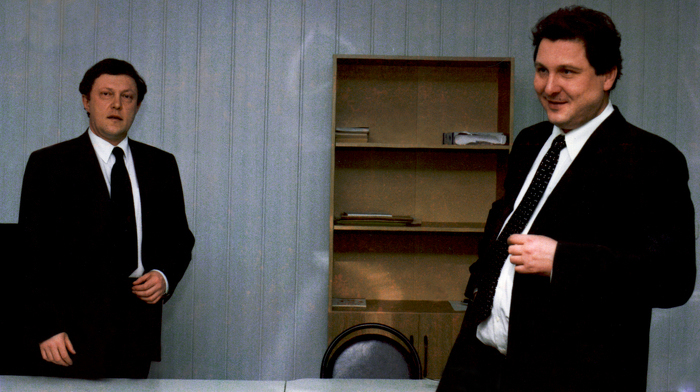 Grigory Yavlinsky focused on his presidential campaign in 1996. He was a candidate and spent most of his time on the campaign. He made speeches in the parliament only on the most acute issues. The faction made a decision that there must be someone who should help him and act as his deputy if needed. So, we created the posting of a first deputy of the faction. Later other factions – the Communist Party, LDPR and others adopted the same model. In fact I was head of the faction: legislative work, developing political statements, going on business trips abroad. I mainly worked on the legislation. Every week, or even more than once a week, we had a meeting of the State Duma Council. It was a collegial body, and I headed it. The council prepared opinion letters on bills that were being considered by the parliament and developed amendments. It was a very demanding and hard work but, at the same time, it was very interesting. That’s because we did not have legislation in Russia at that time yet. After the collapse of the Soviet Union a new legislation was developed from scratch. This is why our faction considered some really important issues, and we could influence decision-making. – What do you think is Yabloko’s faction main achievement in the State Duma? The main achievements is passing some certain laws. As I told you before, we developed the legislation system. This includes the electoral system, the tax system, the budget sphere. Not to mention the Civil Code. Our MPs actively participated in all this. The specific feature of my work was that I had the authority to get in touch with some high ranking figures.They gave me a special telephone “Vertushka” [a special internal telephone system]: ATS-2 and ATS-1. I could get in touch directly with the Prosecutor General, the Minister of Interior, or any governor. And I did get in touch quite often. I remember I called the military commandant of the Chechen Republic in 1995. Russian officials whose mode of behaviour was affected by the Soviet traditions perceived the calles and conversations using this inner system differently from ordinary mail or appeals from some unknown people. At that time we used this “administrative resource” to help people. A lot of people addressed us. They asked us to help release some one or find out why someone was arrested and so on. It often happened that some people just disappeared. Human rights defenders managed to find them in some casemates and turned to me for help. I helped transferring theses appeals to officials. – Did people go missing mainly in the Chechen Republic? Yes, mainly there. That was the hottest spot at that time. Moreover, we had to defend our party members as well as ordinary people who stood up for democracy – they openly expressed their disagreement with the policy [of the government] and conducted different protest actions. When we were in the parlemant, I had an opportunity to directly address the appropriate authorities – the Federal Security Service, militia, and law enforcement structures. – Did you usually manage to help people? Of course. However, there was a limit to what I could do. But we managed to help several dozens of people this way. But there is another issue I would like to touch upon. It is interesting the way people imagine politicians’ work. We had a department to analyse letters in the State Duma. Each faction had a representative there. We had our representative there all the time. She analysed the letters and made reports concerning their contents. 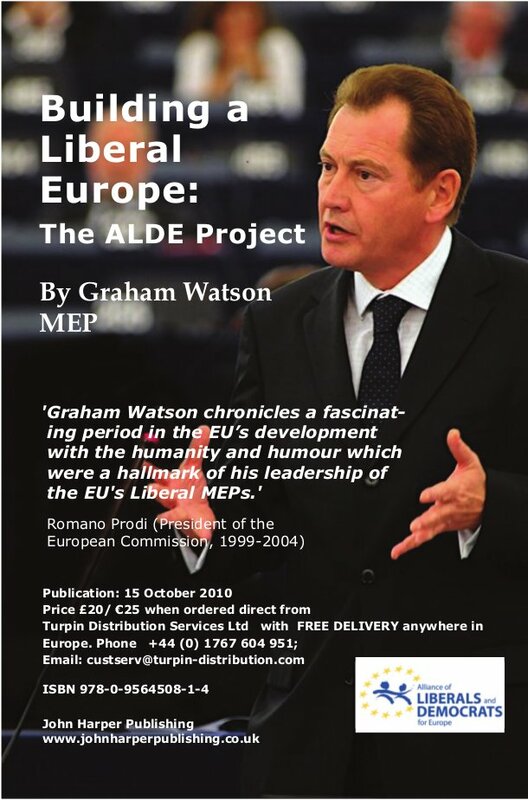 It is interesting that 90 per cent of the letters that were addressed to the Communist Party concerned salaries, while 90 per cent of people who wrote to Yabloko were concerned about human rights – someone was unlawfully fired, prosecuted or arrested, attacked, or something of this kind. This is what people thought of us. Yabloko is the party that stands up for human rights. – What was the relations between Yabloko and the Presidential Administration in different periods? It has always been the same. We have always kept in touch with the Presidential Administration, of course. It has always been about communication. And I cannot remember any situation when we fulfilled any orders from them. This has never happened. What is more, no one has ever tried to give us any orders. They know who they are dealing with. The Presidential Administration has a different approach to each political party. They address the Communist Party, LDPR and Yabloko in a different manner. Anyway, I have always considered them an important contact. It’s not about who you are talking to, it is about your stance. Moreover, the most important thing is how you finish the negotiations. Do you leave preserving your own stance or accepting that of another person. In this respect our stance has never changed. This is clear from the way we behave. There is no need for any conspiracy here. Let us take Yabloko’s stance on Crimea, for example. Did the Presidential Administration ask us to behave like this? Or Yabloko’s stance of the raise of the retirement age. And so on… We do have a professional contact. Politics does not exclude negotiations. Some of them are private, of course. But I can responsibly state that we have never made any deals. Any deals that contradict the public policy of our party. – Sergei Victorovich, you were working in the State Duma for 10 years while Yabloko had a faction there. – Apparently you made a lot of contacts at that time. Did you get any offers from them? -What opportunities did you find hard to refuse? Of course, I was offered to work in the government, I was offered different posts. That was a long time ago. Since the 1990s, when the government of Chubais and Nemtsov were in power, a had some offers. I was also invited to become a senator and a governor… But this is what I have to say: I am the kind of person who does not like taking orders, do you see what I mean? I have never liked taking orders, ever since I was a child. And they wanted me to be an official. It was not about being independent or creative, I had to become part of a vertical system. There are people who are good at this. This is not for me, I am a non-conformist. – How did you express your non-conformism as a child? I remember I always doubted all stereotypes and officials doctrines. It concerned both literature and history. I always wanted to find some hidden things, those that we not to be discussed. I was very keen on history at school. It was already clear to me even then that the history of the Soviet Communist Party and what is written in school books about it as well as Karl Marx’s theories are all quite different things. I would not call this non-conformism. But I could think critically. – What do you expect from Yabloko? 25 years have already passed. What is to come? First, I expect that new bright and creative young people will join us. They will come when we show some results, when we have more influence. This is why there is no universal solution to the issue. But we certainly need to renew the party. This is the main thing. – However, if young people want to have a career in politics, they would choose a different party. Yes, it is true that some people are dreaming of a career. They want to be famous, they want opportunities, including financial opportunities. On the other hand, this is not the only thing that people want. Some want a creative environment. They want a good job and to become part of an important work. This gives you self-respect. People come here despite the things that you have just mentioned. Despite the fact that we cannot appoint them to any positions in power… We are more likely to help them get into trouble – Yabloko members are being prosecuted in many regions of Russia. People feel safer in Moscow because the power is centred here but the situation is worse in the reigns. – I cannot help asking you this. How did you become a master of chess? I have been playing chess since my fifth years in school. It was my goal to become a master. I realised that was my limit. I could not become a grossmeister, I did not have enough potential to do it. I started playing less when I became a master. However, when I was elected to the parliament, it turned out that many people there liked to play chess, and some of them where really good at it. For instance, Stanislav Govorukhin really liked a game of chess. We occasionally had a quick game in the office of Alexander Zhukov, head of the budget committee. He had a board and a clock, and we often played there. We were a kind of authorities in the parliament. We often had some famous people coming to us. Once I had a brief game with Anatoly Karpov. I won twice and lost there times. 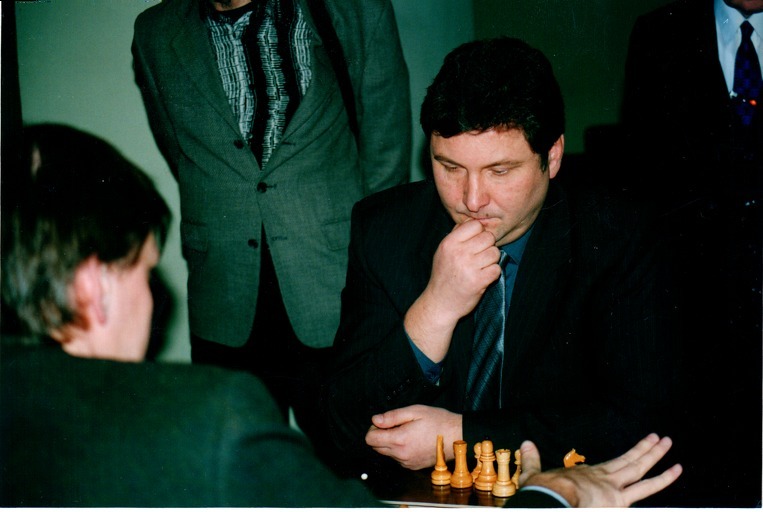 I used to play with Vladimir Kramnikov who was a world champion at that time. However, a blitz game does not really prove anything. But I was very pleased with this circumstance. We had a competition in the State Duma, and I won it once. It was some trend in the Duma. We had some enthusiasts there. – Does the skill of playing chess help you in politics? This skill helps you in any sphere. I can say the same thing about sports. Sports make you keep fit, chess makes you more intellectual. This is why I recommend all kids to play chess irregardless of the professional field that they are going to choose. It is of great assistance. It makes your thoughts more organised, it makes things simpler and helps you to find the right answer in a complicated situation. Some say that chess is a model of war or of politics. I cannot agree with this. In general it is just a game. But this game develops you. It is a very interesting game, it gives you emotions. – Sergei Victorovich, why do some people call you Yabloko’s power broker? I do not really know. Perhaps the thing is that some of my work is not public. I deal with financing and different negotiations. 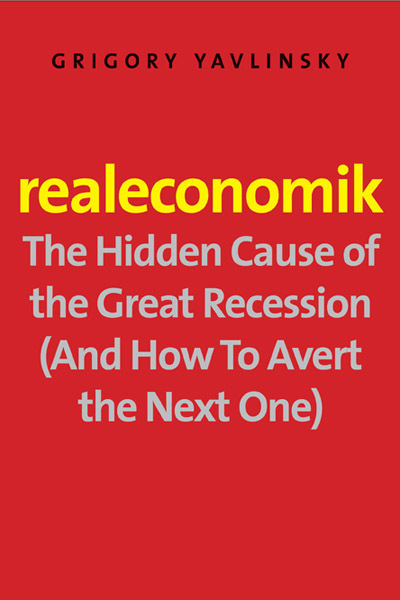 When people are not aware of some information, they sometimes overestimate one’s abilities. Do I really look like a “power broker”? It is true that I have known Yavlinsky for a very long time. We have a very good relationship. We trust each other, and he takes my opinion into account. But I am not the only person like that, I can assure you. – I think you are the only person in Yabloko who is allowed to smoke in the office. I would not say I am allowed to – they do not really try to prevent me from it. But I have started going outside of late. You see, I am improving. I abide by the rules. Everyone should be equal in the eyes of the law (smiling). I have been smoking since I was 15. All doctors demand that I give up smoking. I am trying to smoke less. This is what I have on the agenda right now.